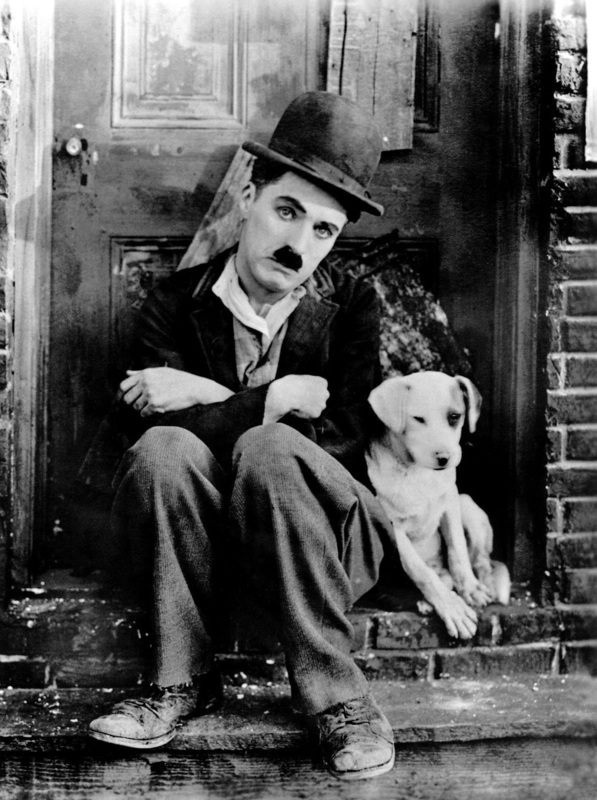 The very first name that comes across our mind when we thing about silent comedy films is none other than Charlie Chaplin. A timeless actor who made a connect with all the age groups by his antics, an actor who could bring smiles on everyone’s face, also has some stories of his life which remained silent just like his movies were. Born to a poor family in London, his childhood was defined in poverty and hardship. 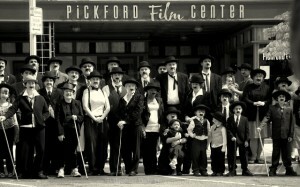 His story of been a famous silent films hero is an extraordinary phenomenal journey of rags to riches. 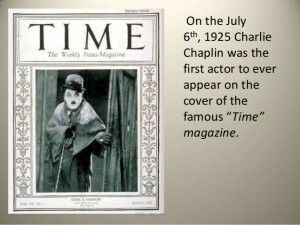 Here are some unheard, rarely know facts about Sir Charles Spencer Chaplin famously know as Charlie Chaplin. His first tryst with stage: Charlie’s mother, Hannah Chaplin was a singer and a character comedienne who performed at British music halls. Due to her ill health her career had lot of hindrances. One such occasion when Hannah due to her ill health she couldn’t sing, young Charlie of 5yrs was made to sing impromptu in front of the audience to keep the audience entertained. 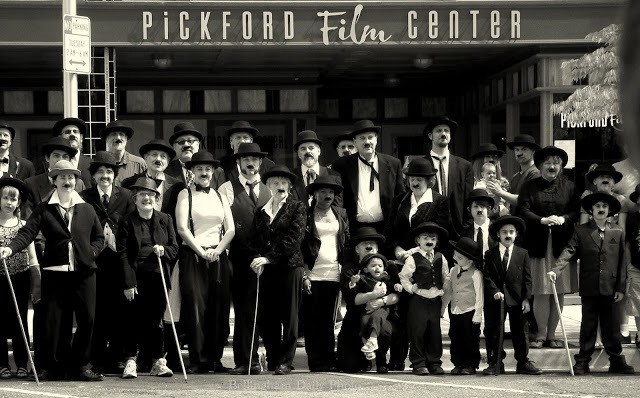 Training for silent films: In 1894 at the age of 5 Chaplin met Granville Redmond, a successful landscape artist born in Philadelphia, was deaf from infancy and never in his life learnt to speak. Granville had trained himself in the California School for the Deaf at Berkeley. Charlie had become collector of Granville’s work and became friends. Charlie had learnt from Granville sign language and finger spelling. 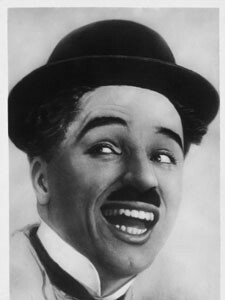 Chaplin never moved his lips in his silent films and only used gestures and expressions resembling those used by deaf persons. A lot of Charlie’s director gave credit to Granville for influencing his acting skills. Charlie’s first acting role: Before Charlie became a mainstay actor he worked as a toy maker and polished shoes as he had to support himself. He soon started performing as a dancer in clog dancing troupe at the age of 10, he was very desperate to perform wherever he got an opportunity. This is a true sign of an artist and he was a artist looking for one break which would give him show the world his talent and entertain people. 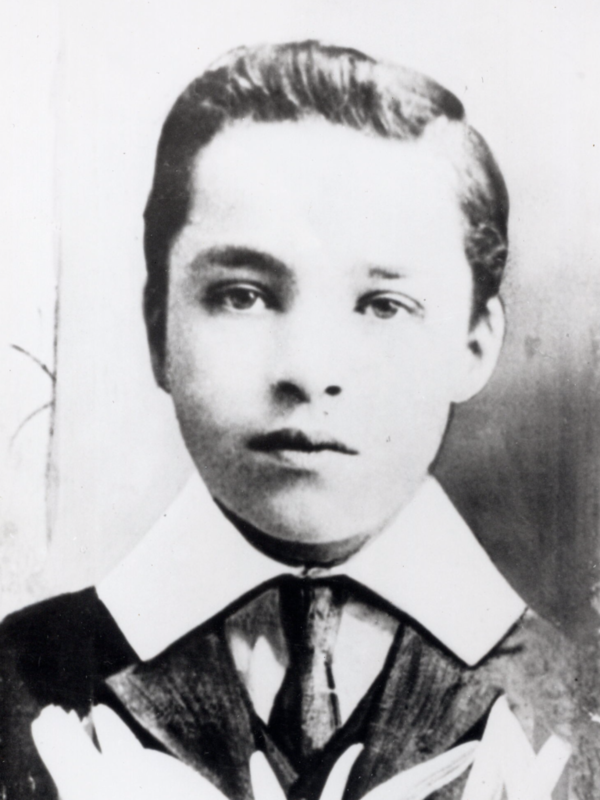 Eventually at the age of 12 he got his first acting break as a pageboy in a stage production of Sherlock Holmes. Front Cover: Charlie Chaplin was the first actor who was featured on the front cover of TIME magazine for July edition in 1925. Asteroid Chaplin: 3623 Chaplin (1981 TG2) is a main-belt asteroid discovered on October 4, 1981 is named in Chaplin’s honour by Karachkina, L. G. at Nauchnyjw who discovered it. Look-a-like Charlie: He participated in a look-a-like contest on himself, despite his popularity and dressed in his famous style he lost to others and stood 20th in the contest. 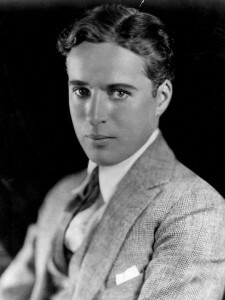 Casanova Charlie: It is believed the Chaplin once confessed of having sexual relationships with more than 2,000 women. He had 4 wives and 11 kids. 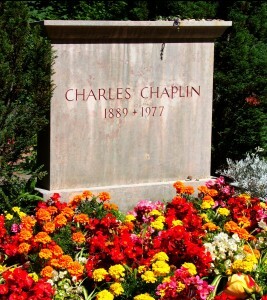 Charlie’s coffin robbed: After his death, his coffin in which his body was buried was robbed by the thieves and demanded 60,000 Swiss francs for its return. Though, 11 weeks after the robbery the thieves were caught and the coffin was found buried.